If you are not satisfied with your crowded teeth and smile, you do not need to feel bad and insecure. Do not let this to affect your social life and psychology adversely. The problem can be fixed with dental braces easier than you think. We bring the desired smile to our patients whom admitted to our clinic for aesthetic reasons within a short period of 3-4 months. 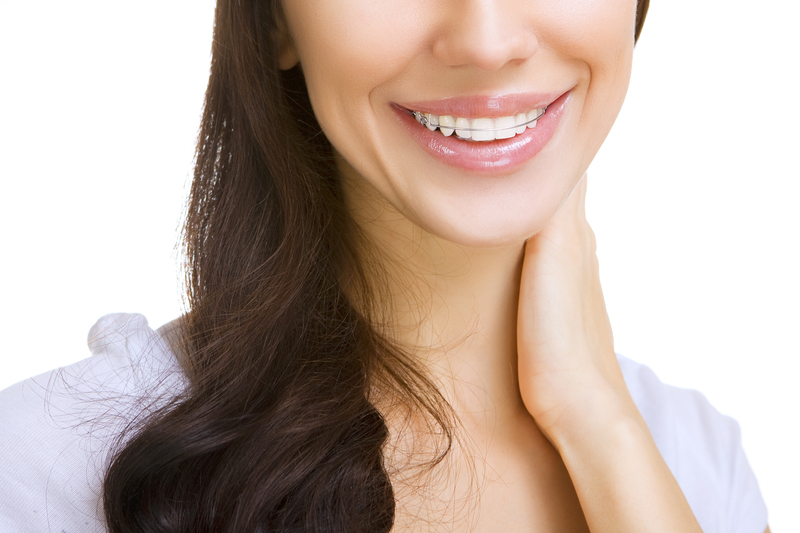 Since we use transparent braces, you have a happy smile during the treatment. So, you do not experience any problem in your social life. Contrary to popular belief age is not a problem in orthodontic treatment. No matter how old the patients are, we can apply orthodontic treatment. Child orthodontic treatment should be treated at an early stage by closely monitoring growth and development the children. Make sure that your child has a doctor control from the age of 6 for orthodontic treatment. Do not be afraid of the braces. Please remember you can smile with your own teeth after orthodontic treatment.